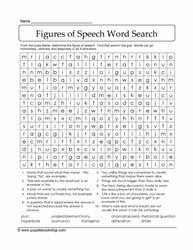 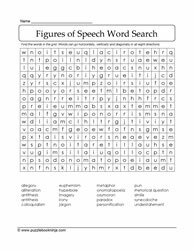 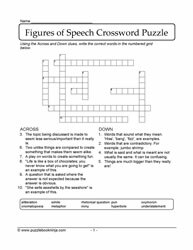 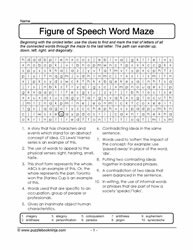 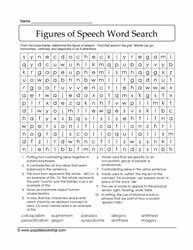 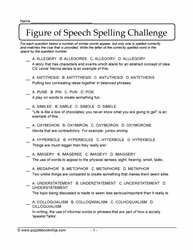 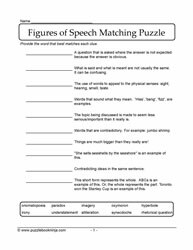 Here are language puzzles for figures of speech. 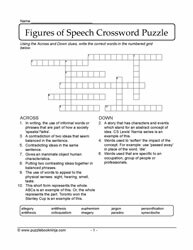 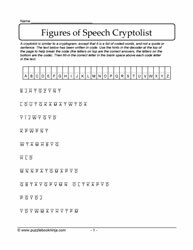 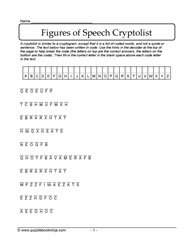 Crossword puzzles, cryptolists, word mazes, word search puzzles, spelling challenge puzzles, multiple choice questions. 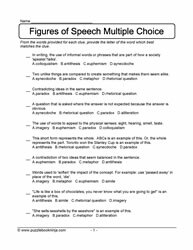 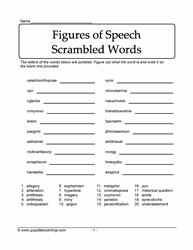 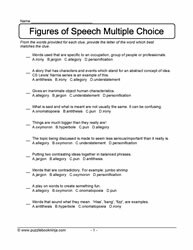 Increase knowledge and vocabulary around figures of speech. 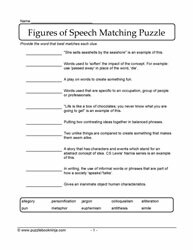 Enhance literacy skills in intermediate grades; support learning for homeschooling students; create interactive family fun. 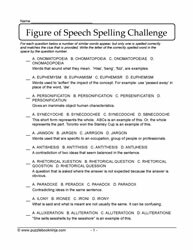 Commonly Confused A Words, Double Letter E Words, Double Letter O Words, Double Letter Z Words.